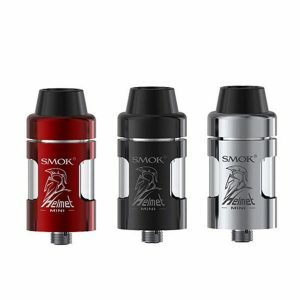 The HCigar Fodi V2 RDTA is perhaps one of the greatest addition to the RDTA category of tanks. 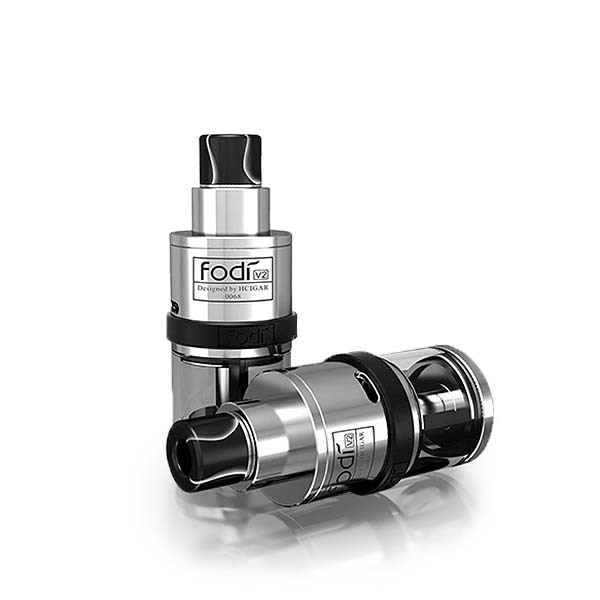 The HCigar Fodi V2 RDTA is the evolved version of the original Fodi RDTA, adding new features to improve it. 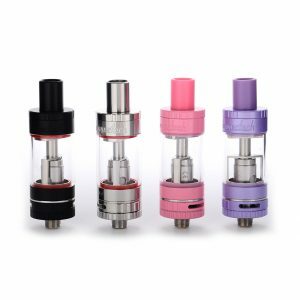 The Fodi V2 has two terminals on each post and an anti-spit back shield inside the top cap, creating an overall positive user experience. 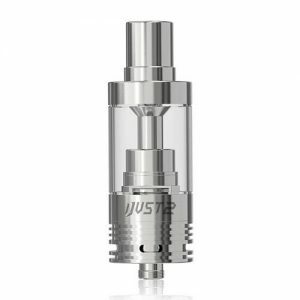 This RDTA uses quad 4mm wicking ports that feed the potent 2.5mL capacity for vape juice, all with a 22mm diameter. Grub screws are effectively used to secure the dual 2mm terminals on the posts. This makes sure they don’t accidentally fall off. 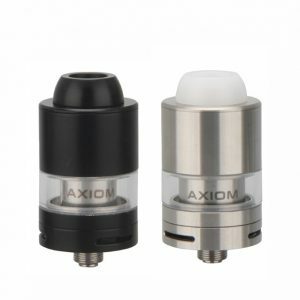 A silicon plugged fill port makes it so the wicking systems don’t have to be adjusted in order to fill the tank, and the ceramic insulation keeps everything durable even in higher outputs. Airflow enters the build chamber from the deck using the 6mm by 2mm air slots, on the side of the deck. The chassis is made out of glass and 316 Stainless Steel for great durability and the ceramic insulation keeps it even more protected. The anti-spit back shield improves the experience for the user who use a high output setup. The HCigar Fodi V2 RDTA is one of the best RDTAs on the market due to the use of high-quality materials and expansions of the Fodi’s previous features.